Huge Capcom sale on the PlayStation Store this week, cheap classics ahoy! This week’s sale at the PlayStation Store belongs to Capcom. Resident Evil, Devil May Cry, Mega Man, you name it. The sale is home to classics and modern favorites alike, and there is more than enough incentive to at least check out a few oldies, if that’s what you’re into. Check out the full list of deals below. Oldies? 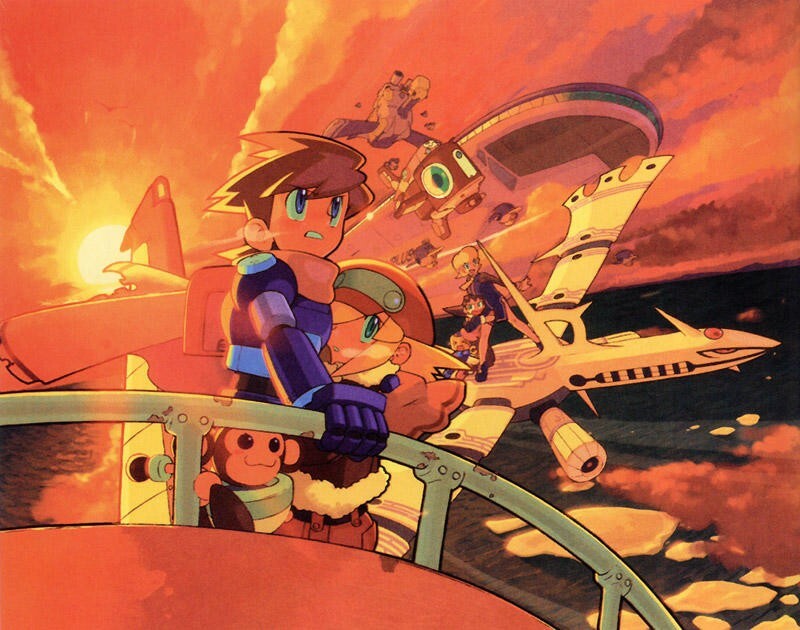 Capcom forgot to mention on its blog that both Mega Man Legends 2 and Breath of Fire IV for $2.49 and $3.58 respectively. Definitely worth a buy there. 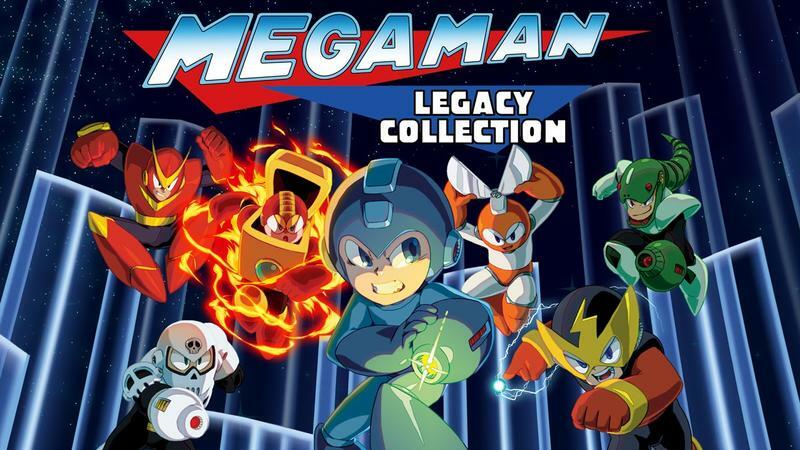 The Mega Ma Legacy Collection is of course a solid purchase, as well as both Mega Man 9 & 10. 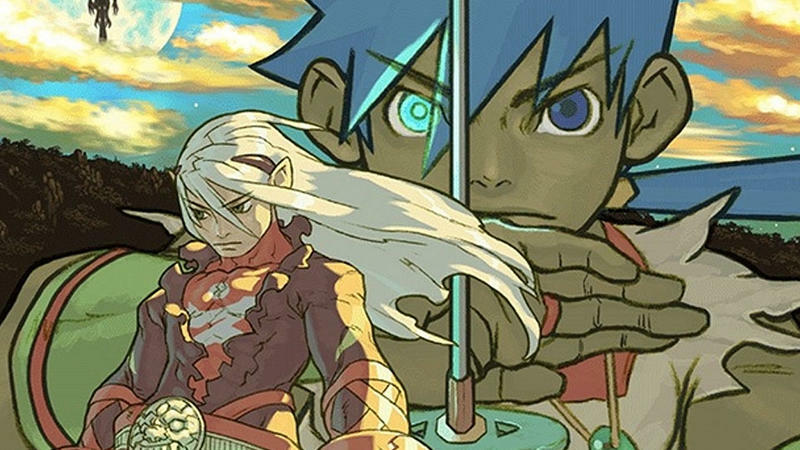 Both PSP arcade compilations, Remixed and Reloaded, are an excellent bargain with hours of classic gameplay available, and the Power Stone Collection is money well spent, too. 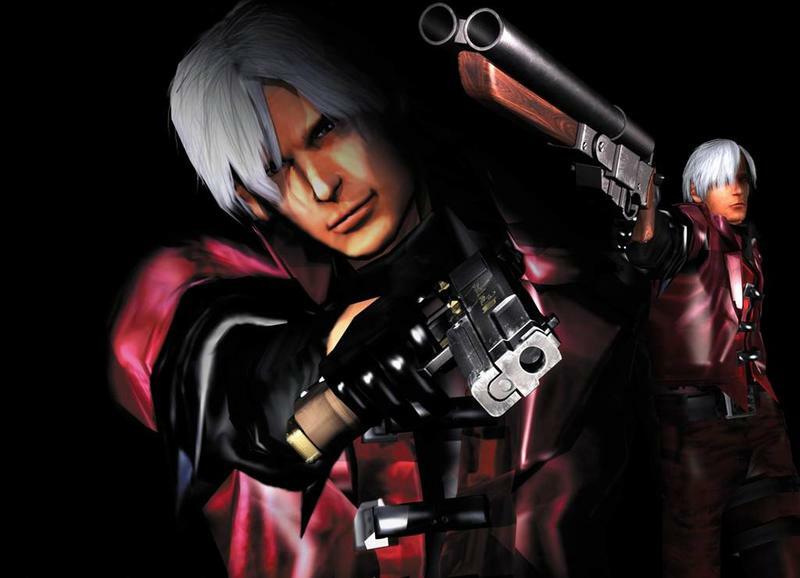 We’re getting beyond the realm of “classics” here, but the Devil May Cry HD Collection is reaching that point in its age where at least the first game has obtained that status. Total bargain there. And, of course, there are a lot of Resident Evil games, and Resident Evil 4 is still the best last time I checked. At the rate at which these sales are happening, though, I’m all out of things to buy, but as long as the classics keep finding their way into homes, I’m happy. Check them all out before the end of the week.